Ark Angel HM (アークエンジェルHM [ark angel HM] in Japanese) stands for 'Ark Angel Hume'. 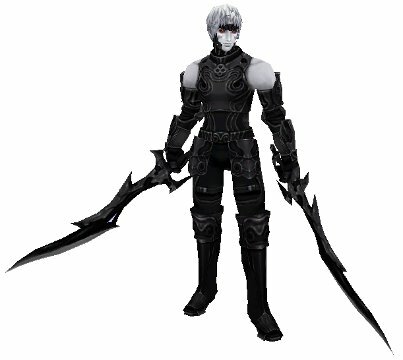 He is one of the five Ark Angels in Final Fantasy XI (also known as Crystal Warriors), and stands for Apathy. 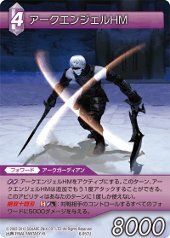 Ark Angel HM has appeared once in the FF-TCG series, under the Lightning element.